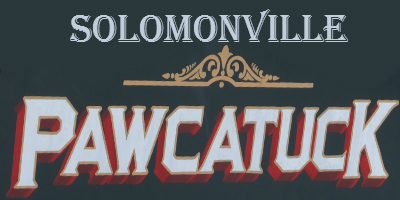 Solomonville, a part of Pawcatuck in the town of Stonington, was named for the Solomon family in 1893. The Solomons owned the land in the southwestern part of Pawcatuck on South Broad Street (US RT 1) at Lathrop Avenue. 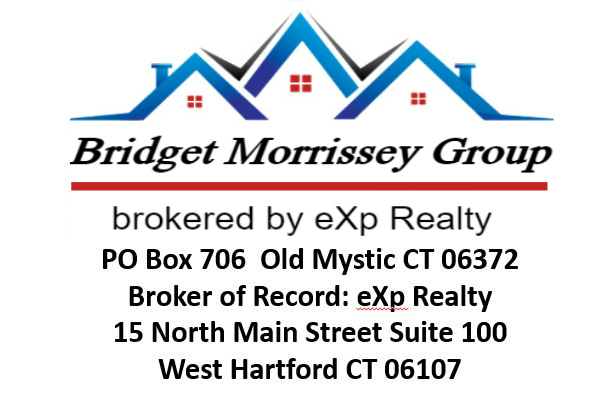 Call or text Pawcatuck Real Estate Agent Bridget Morrissey at 860-857-5165!